Custom Web App Development architected specifically for a Customer from scratch is a mighty task. We provide our expertise in Architecting, Designing, Developing and as well as Deploying and Maintaining the Web Applications in User’s own Cloud Environment. We are experts in developing custom web apps and we already have in place the architecture and application modules which makes it easier for us to undertake any type of Custom Web App Development. JKL Technologies is the right partner to do Custom Web Apps Development. Not only we Design & Develop your App. We also provide the right consultation to Deploy the App in your own Datacenter or the Cloud (AWS, Google Cloud Platform or Azure). 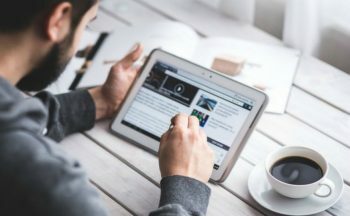 We can provide our Development services for any type of platform to develop Custom Web Applications, such as Java, PHP, JSP, J2EE, Application Servers, etc., We also have expertise in special Web Application Platforms such as J2EE, Tomcat, Spring, Struts as well as Frontend Frameworks such as React JS, Vue, NUXT. We can also develop Applications from scratch with HTML5/CSS/JS. 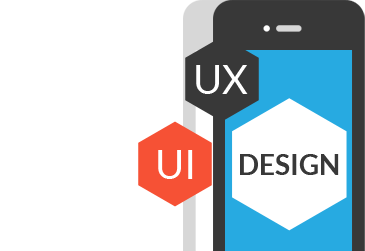 UI component development, UI screen development, integration and ongoing support, testing and accessibility. Breaking the project into several key elements like these enables a comprehensive and transparent workings and results. Team Shaeron consists of senior research experts that evaluate and then develop any digital plans. Understanding the client’s objectives and expectations are integral part of team Shaeron. React JS is the most popular mode of development of Custom Web Applications right now! 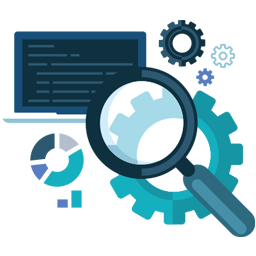 It has a sound backing from Facebook Community of Developers which provides a wonderful array of utilities, open source codes, packages and other important and relevant tools essential for a web application development. It is one of the fastest growing frameworks in terms of developers involved in developing to the ease of deployment of the end package. It supports HTML5/CSS/JS Standards with ease of development. It also promotes modular componentialized development practices which in turn induces ease of plug-n-play widgets inside all possible web applications. With Growing popularity and a plethora of web application plugins (authentication, open id, backend processing, modular views, etc.,) React JS is one of the sought after Application Development Frameworks. Old is always Gold and Developing in Java has quiet the knack of being fast and stable. It also has an inimitable urge to be the most scalable design as well as architecture to be fooling around with. Java has in-built safety features which makes using it across the Web Application the best safe bet other than choosing the right company to partner with. We stand by Java in its worse times and are together since. 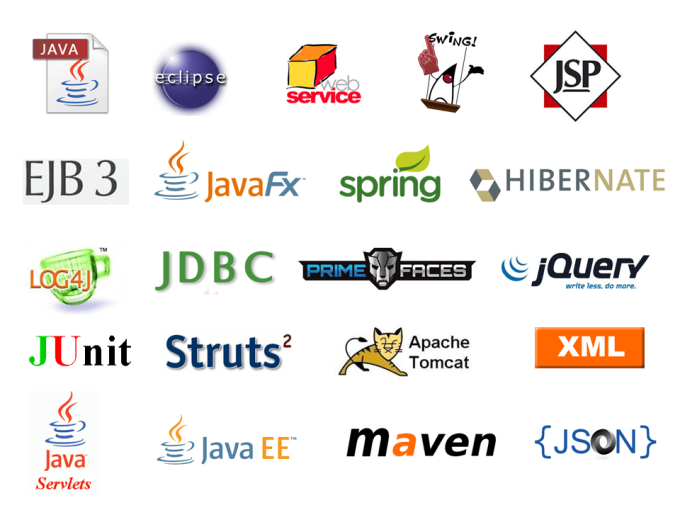 We not only have this to say, but to say that we have over 18+ years of experience with Java and various platforms it is run on (JVMs – Win/Linux/Embedded, Android & other challenging platforms, etc.,) to having deployed it in clusters of servers to scale beyond the wildest dreams of the customer. We have worked with Enterprises running 100s of servers and packaged their software in an optimized manner to save around 40% of their Live Servers’ CPU Resources which made the App Scale double the capacity after we were done with our optimization. We Live, Eat, Drink & Breathe Java and enable them to be the best as they are designed to be.